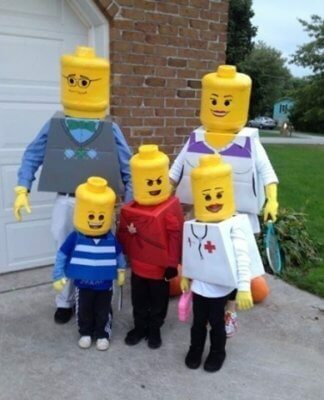 Halloween is only a short time away and that means it’s time to start thinking of your costume! 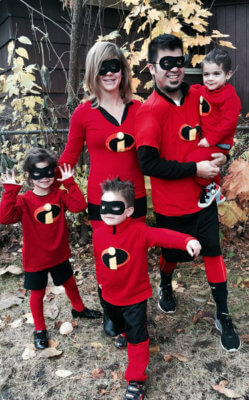 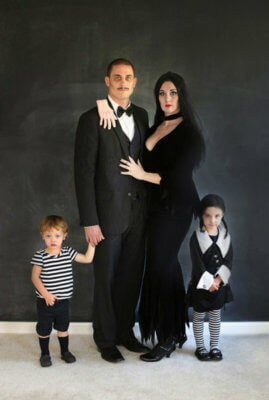 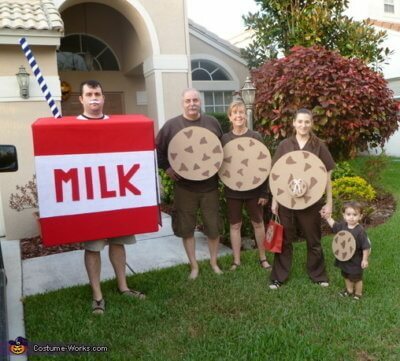 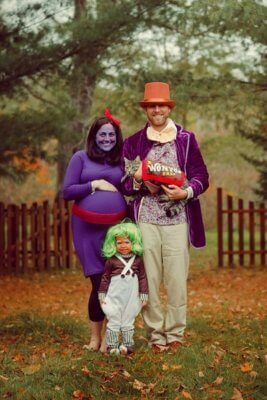 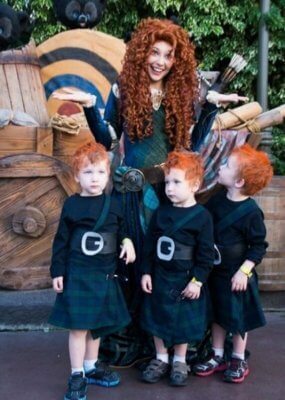 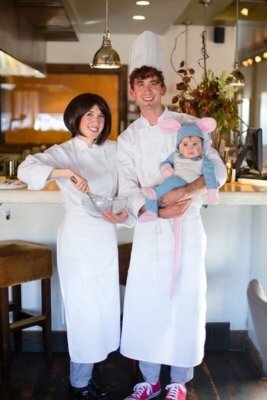 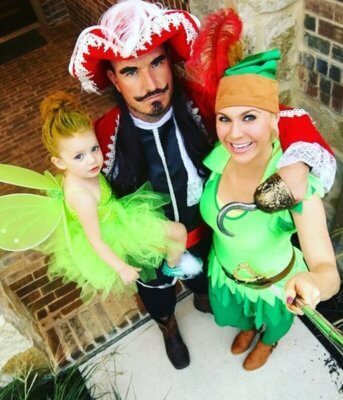 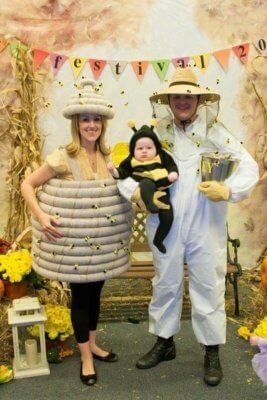 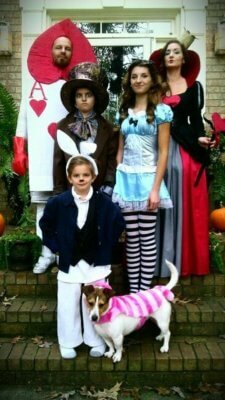 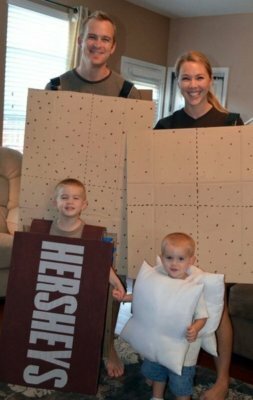 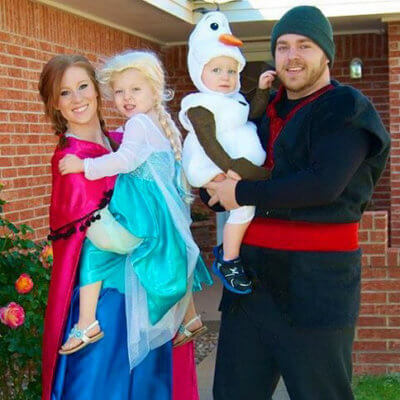 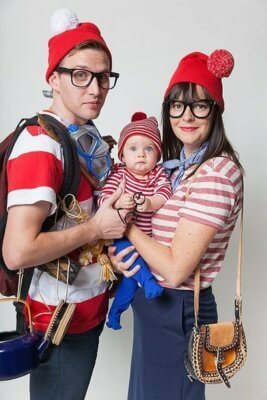 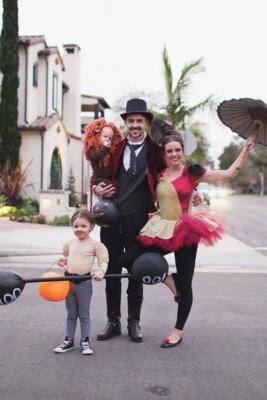 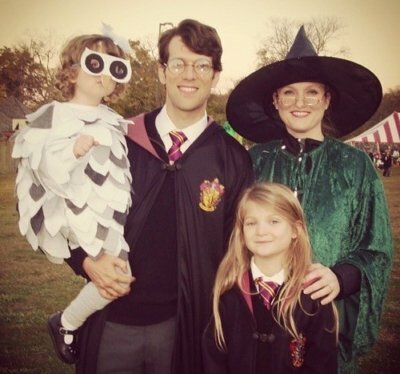 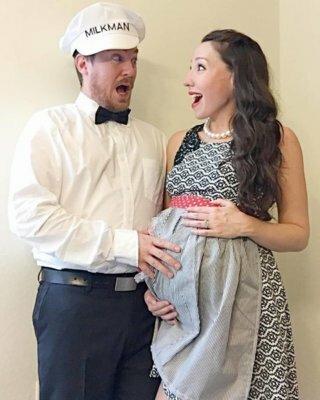 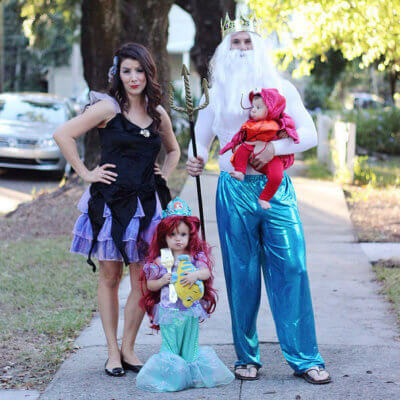 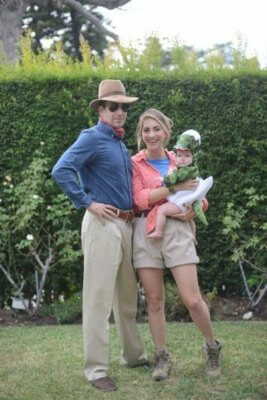 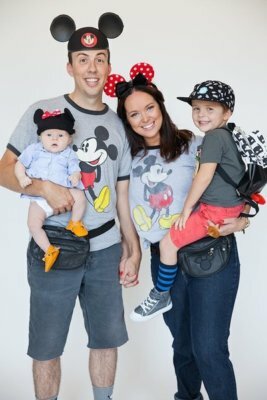 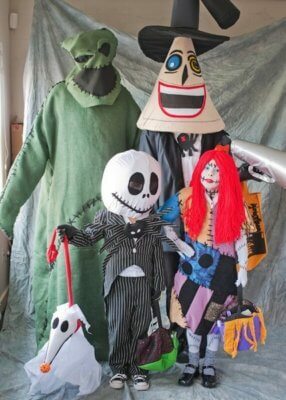 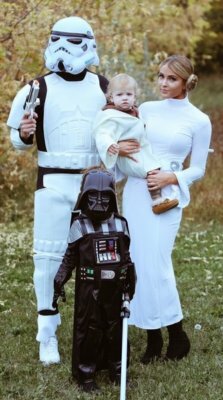 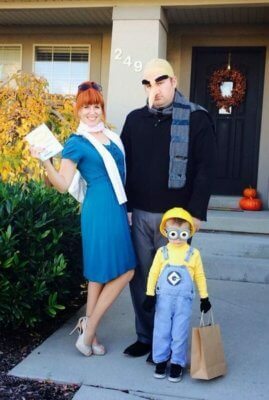 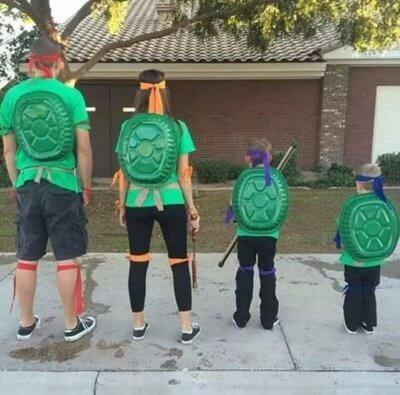 These family Halloween costumes will seriously inspire you to dress up your entire family in the cutest, most unique costumes you’ve ever seen! 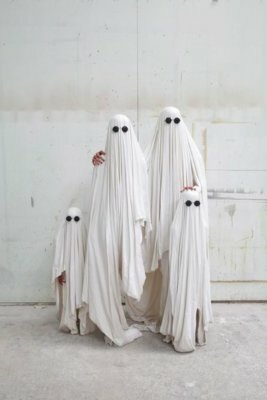 So if you’re stumped about how to dress your family up this spooky season, these ideas will give you a run for your money!